If time travelers from the far future visit our era and look at the history of education, they’ll see a strange blip. Why are students being taught in pews by lecturers at a podium? The truth is, when humans started out teaching, they were using techniques that are now called active learning. Now that we understand more about the brain and the most effective ways people learn, those old techniques are returning. There is nothing new under the sun. Active learning’s most famous application was all the way back in Athens in 4th-century BC—and was famously employed by Socrates. When teaching his students, he preferred to involve them in the flow of the teaching process, encouraging them to actively contribute to and question material being taught. The technique was so effective, his student Plato ended up publishing all of his written work in Socrates’ voice. Of course, asking and answering questions is stressful to many students who are afraid their answer will be wrong. But if the Socratic Method is directed by students, it shines–because it encourages self-reflection and ownership of the learning process. But why did we turn away from active learning? It’s because participation in higher education has soared. In postwar England, just two percent of the population attended university. That number ballooned to over 43 percent in 2018. 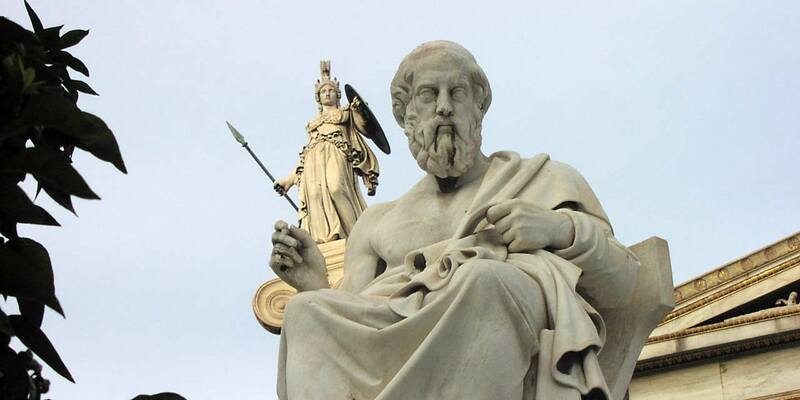 The Socratic Method becomes more challenging to do well if you have hordes of students—which is where classroom response systems and other technology have recently been able to step in. And scale is only one of the obstacles that instructors are facing in the classroom. As well as need to improve courses at scale, they also need to find how to cater to increasingly diverse learners, while navigating outdated pedagogies and materials. This is particularly important because students in chalk-and-talk lecture courses are 1.5 times more likely to fail compared to students in courses with active learning, according to a 2014 study published in the Proceedings of the National Academy of Sciences. The same study says that students in active learning classrooms outperform students in lecture classrooms by six percentage points on the same exams—a figure that can mean the difference between passing and failing. Active learning has always been the default way of teaching advanced concepts—and Top Hat’s new active learning course is part of the effort to bring the old ways back. One good thing about the course is that we practice what we preach: although it’s a self-study course, it’s fully interactive within the Top Hat platform, and contains several techniques that you yourself may be using in class when you complete it. Signing up is free—claim your spot by filling in the form below.